Easter & Mother’s Day Special 2015. 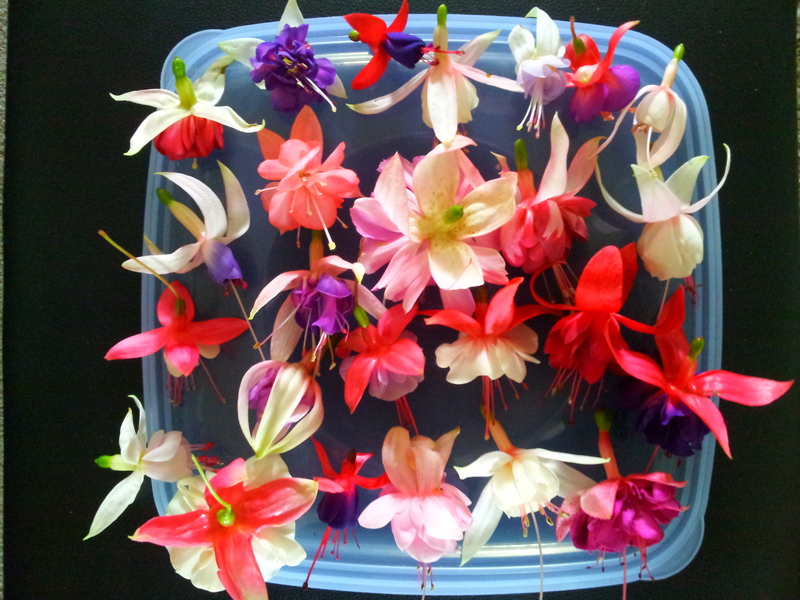 Pack of 6 Premium mixed Fuchsias. 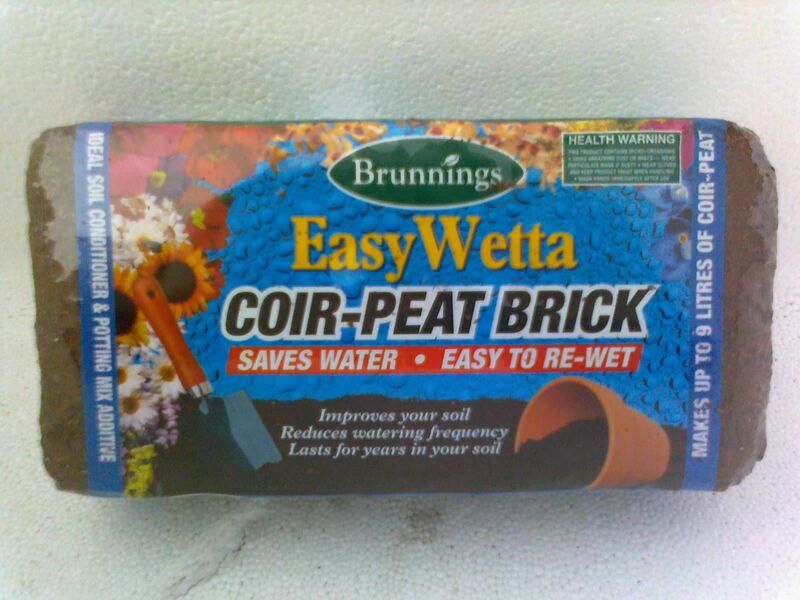 Only while stocks last. Included in this special pack is 6 of our most popular sellers ever. 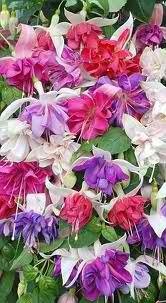 These fuchsias are very versatile and will grow well and display brilliantly in baskets or staked into garden positions as low shrubs or potted patio specimens. Order now for this fabulous deal for Mum or perhaps even for yourself.